ARE, Sweden (AP) — One of the hallmarks of Lindsey Vonn’s career has been the way she bounces back from major crashes time and time again. The 34-year-old Vonn, the all-time leader in women’s World Cup wins, announced last week that she will retire after racing the super-G and downhill at the worlds — meaning that Sunday’s downhill is her final race. 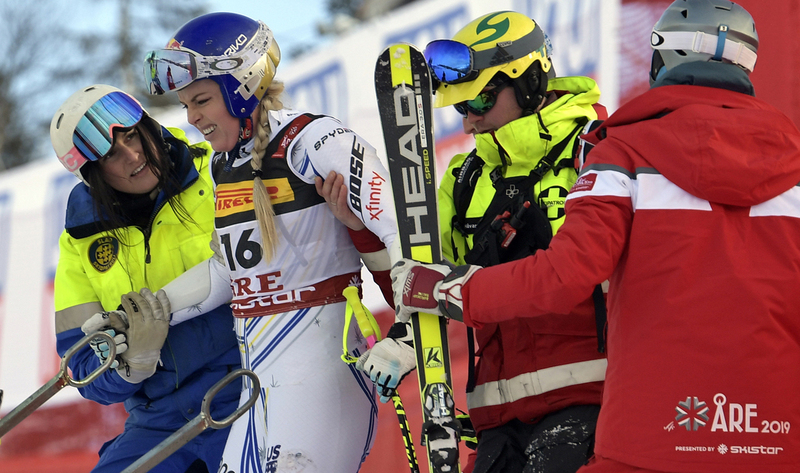 Vonn’s long history of crashes has included frightful falls at the 2006 Turin Olympics and 2013 worlds. Her legs are so battered that she will have knee surgery for the seventh time soon after she retires — to repair the left knee ligament she tore during training in November.